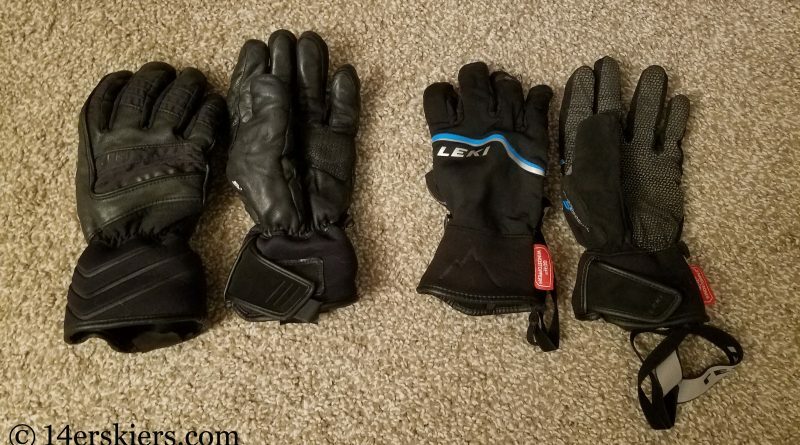 As a backcountry skier, I need several pairs of diverse gloves and mittens to keep my hands warm and protected through a wide range of activities and weather. My hands also tend to be on the cold side of things, so I seek extra warmth and high-performance moisture-wicking. On top of that, I seem to blast through gloves as fast as I can eat a pound of chocolate. It’s seriously hard for me to find a glove or mitten that can withstand my use for a year or longer. Yet, LEKI’s products have served my hands well for both durability and performance. As someone who has torn her ACL three times, the safety of the bindings I ski on is of utmost importance to me. I need a binding that will stay on through steep and technical terrain, which I can trust will stay on my feet when I need it most. But, at the same time, I also need the binding to release when it should to save potential knee injuries. 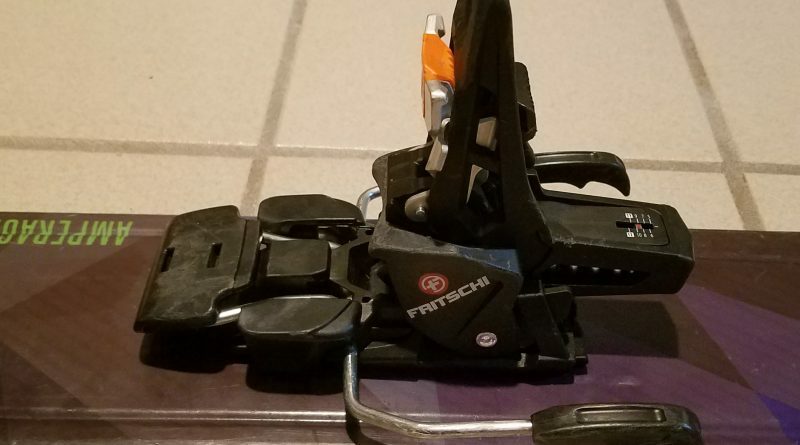 I have never liked the thought of skiing a tech binding in “locked mode” for fear that it won’t release when I actually need it to. The Tecton provides a perfect blend of reliability and releaseablility by integrating a host of features. I’m very picky about my backcountry ski boots. Not only do I need a boot designed and engineered around a women’s foot, but I also need one that performs well on technical descents, yet is light enough and comfortable enough for long (12+ hour) tours. That combination alone severely limits the backcountry boots available to me. 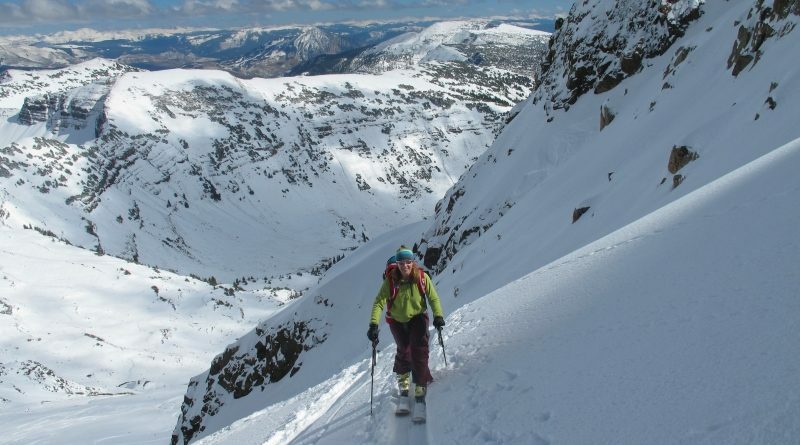 Typically, I lean toward a stiffer, slightly heavier, freeride-style backcountry ski boot. After demoing previous models of La Sportiva ski boots, my feedback was always, “It’s a nice boot… for someone else. 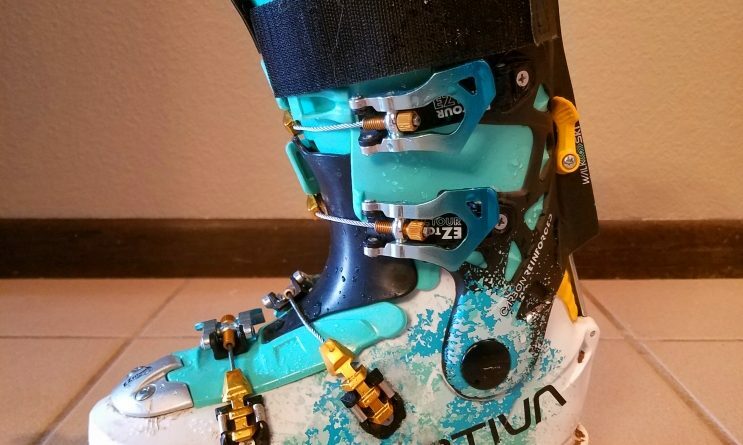 I still want stiffer.” But, the release of the La Sportiva Shadow backcountry ski boot (the women’s version of the La Sportiva Synchro) finally brought a smile to my face. “Now this is a four-buckle touring boot I think I will really like,” I said. And I was right. Smart phones and the available apps associated with them have allowed for more more involved route planning than we’ve ever done before. 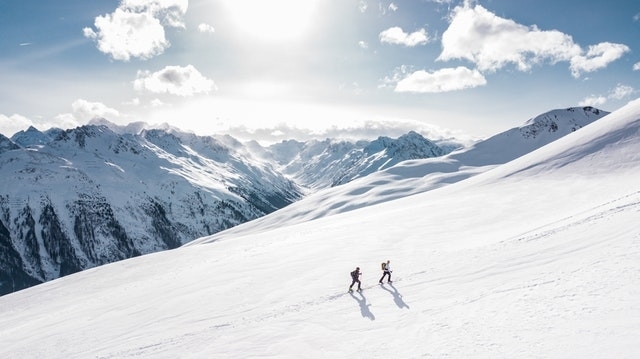 Here’s our methods and secrets to route planning for backcountry skiing in zones that we do not know! 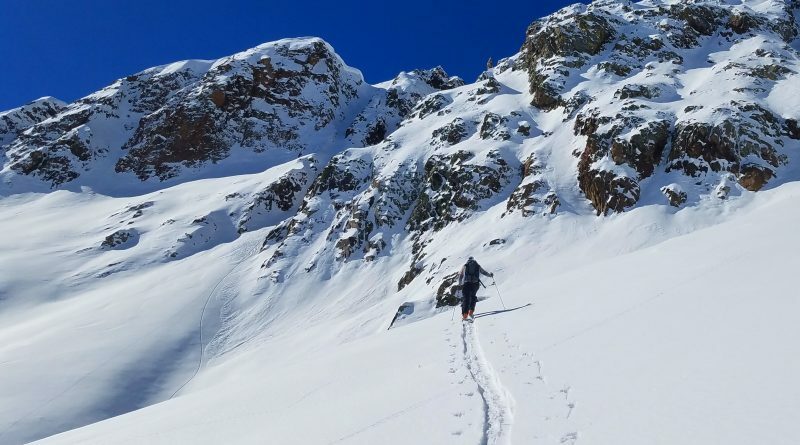 My jaw dropped in awe of the pure ignorance of these backcountry skiers. I could not believe what they were doing, and that they had also put our group at such huge risk. This group put the College back in College Bowl. We are lucky in Crested Butte. 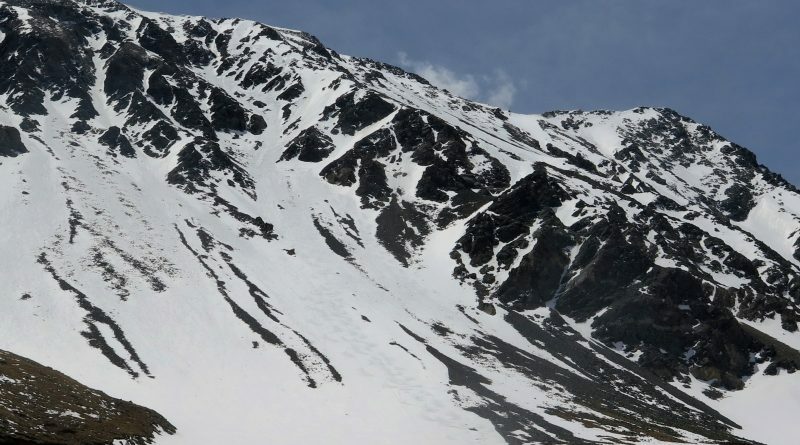 Most winter recreationists are at least aware of avalanche danger and basic protocol. We are not prone to the inexperienced travelers that you can often see at places like Loveland Pass and parts of Berthoud Pass. And even after spending quite some time skiing on Berthoud, I never saw anything like this. The calendar says it’s still fall. But, around Crested Butte, it’s winter. Some hail, “Oh, winter came early this year!” But they forget that this is normal for us. Winter comes in October most years, with the exception of the last three falls which have been irregularly warm. Admittedly, I’d be okay riding my bike through the end of October without the snow flying. But, I’m always embracing the season we we’re in. And right now, we’re in winter, whether the calendar says so or not. Ski season began with a bang for us this year. With consistent weekly storm patterns, snow has been gathering up high for the last few weeks. Although still relatively thin, the snowpack is deep enough to not worry too much about hitting debris underneath. Furthermore, it’s supportable and bomber. We’ve never seen anything like it this early in October. That’s why we skied lines this day that we did not touch last year until April. 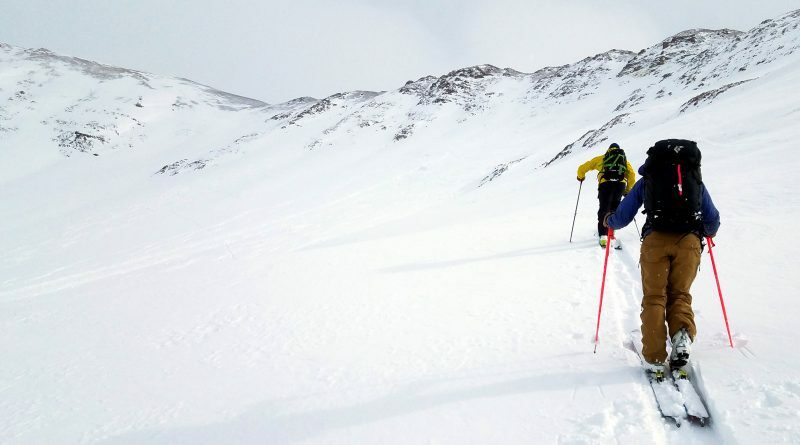 Mount Edwards is one of those peaks that even many backcountry skiers haven’t really heard of. 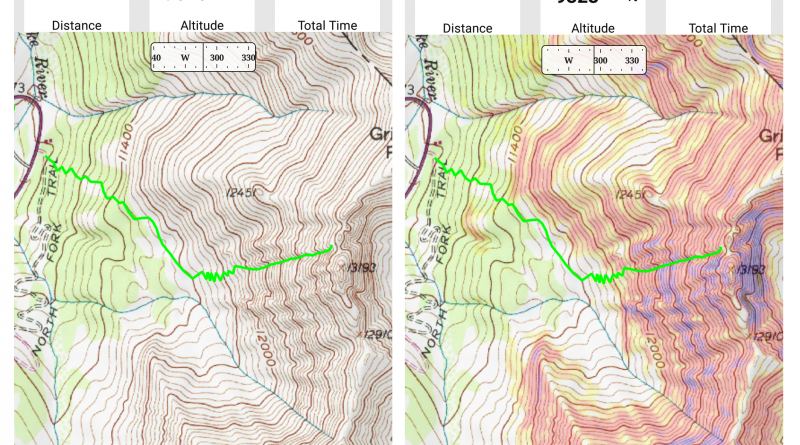 Accessed from the same trailhead at Bakerville as Torreys, Grays, and even Grizzly Peak, Mount Edwards sits in the shadows of these classic peaks. But, Mount Edwards can hold its own, and the lines that it offers can arguably be better than what’s offered on its sister peaks. Certainly you’re bound to see less people on Mount Edwards too.